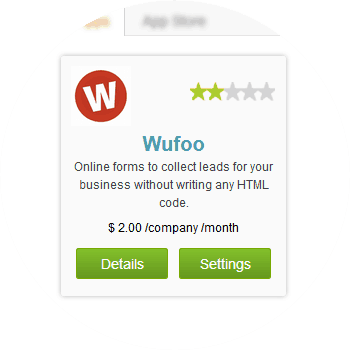 Wufoo HTML form builder helps you create contact forms, online surveys, and invitations so you can collect the data, registrations and online payments you need without writing a single line of code. If you have a Wufoo Contact Form and a ConvergeHub account, you can use our integration to link the two together. 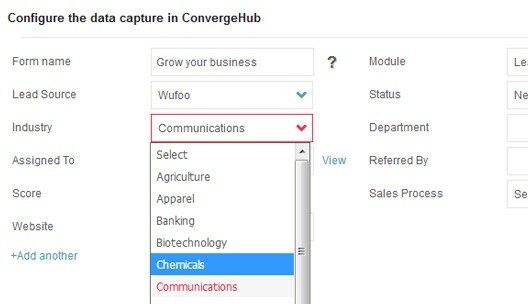 This means that when your contact info is collected through the Wufoo Form, a new contact is automatically added to your ConvergeHub CRM email list. Capture details from the Website Contact Form or any other landing page Contact Forms. The captured details are seamlessly integrated with ConvergeHub CRM by creating a lead and its correlating lead source. Associate lead source and industry with the Data capture Form of Wufoo for better management of the captured lead. In reference to the lead source and industry, the user can set a particular sales process accordingly. 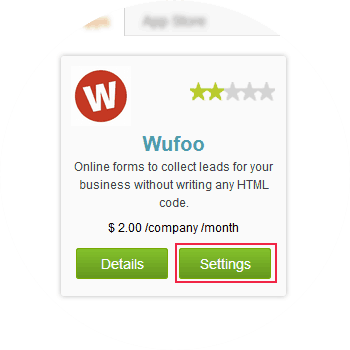 For seamless integration with Wufoo click on the Settings button, this will open up a pop-up. If you have a pop-up blocker in your web browser, then allow the pop-ups from ConvergeHub. 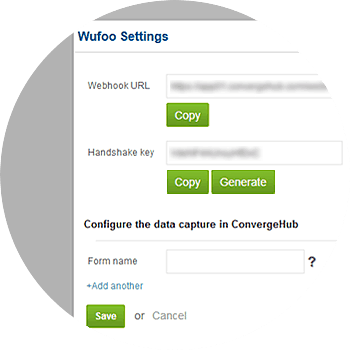 In the pop-up window, copy the Webhook URL and Handshake key to the Data Capture Form in Wufoo and then configure the Data capture Form by mapping the ‘Fields’ of Wufoo with ConvergeHub. Next, in ConvergeHub-Wufoo app settings input the Form name, Assigned To, Lead Source and Industry within the pop-up, then click on “Save”. 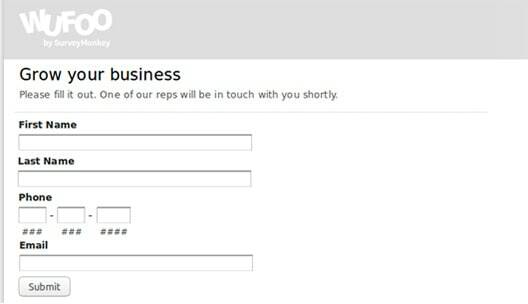 For adding more Contact Form(s) of Wufoo click on “+ Add another” and then input the Form name, Assigned To, Lead Source and Industry within the pop-up, then click on “Save”.